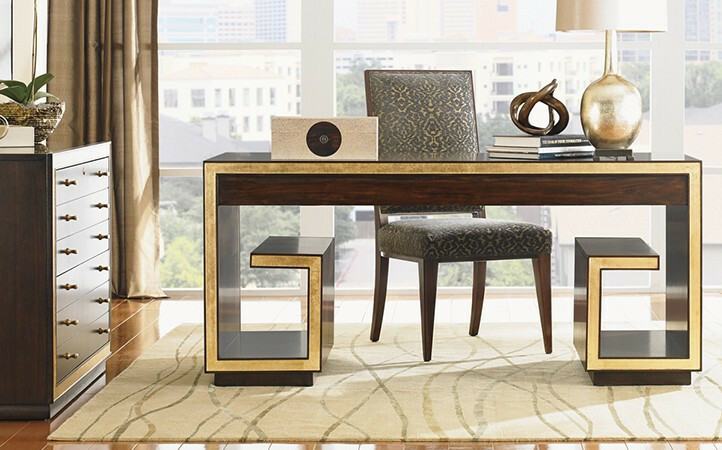 Now more than ever, home office and entertainment has become an extension of one’s interior décor and an expression of personal style. 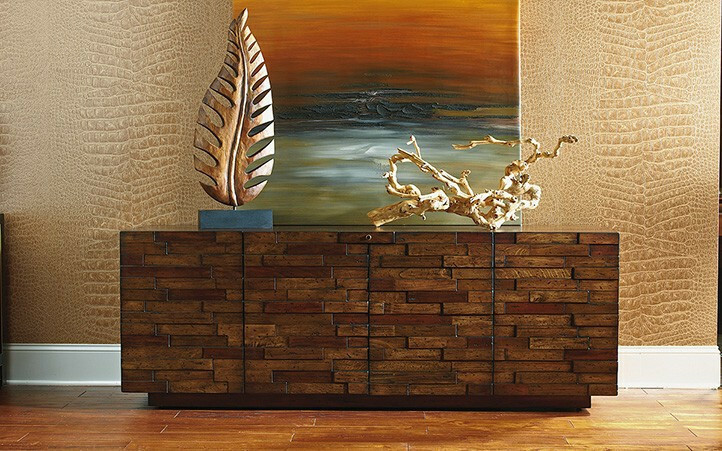 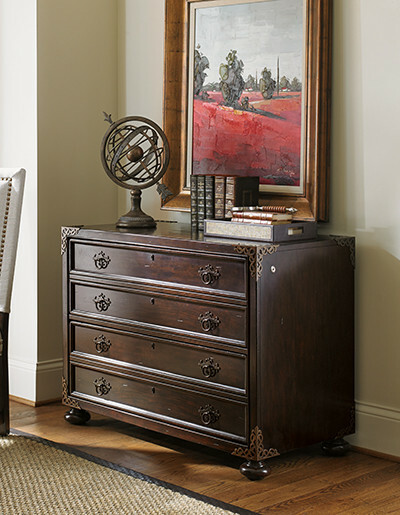 Sligh’s beautiful and innovative designs offer an unparalleled blend of form and function, with styles ranging from traditional to contemporary. 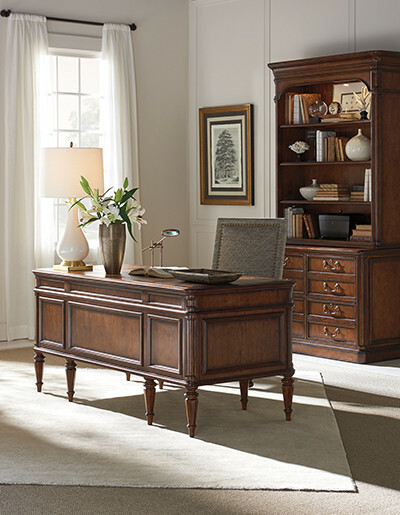 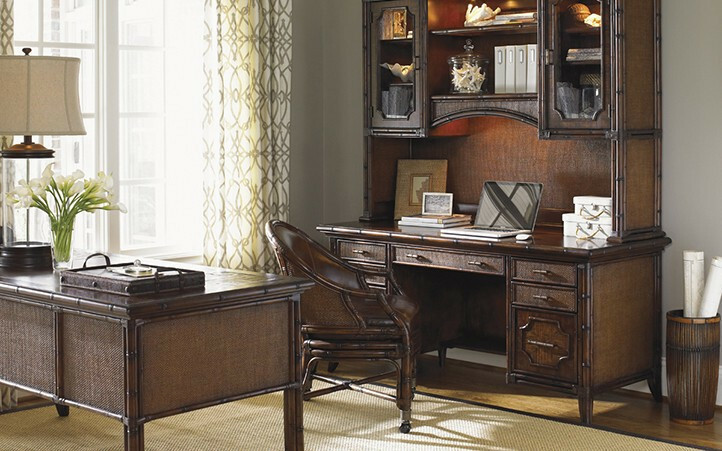 Since 1880, Sligh has been a leader in home office and entertainment design, creating a lasting legacy of elegance and ingenuity.